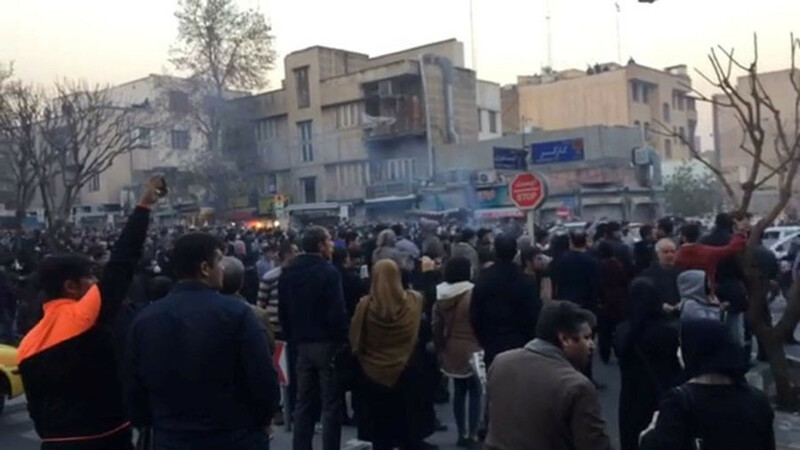 US neoconservatives and liberal interventionists are pushing President Donald Trump to ratchet up pressure on Tehran, as protests sparked by economic stagnation continue for a fifth day in Iran. 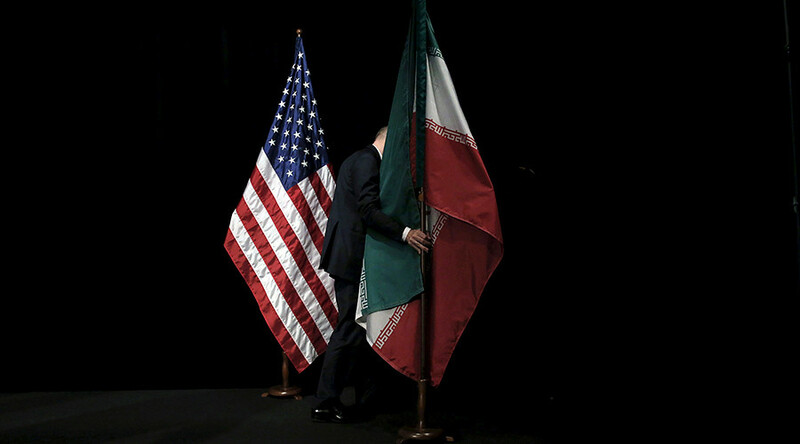 New sanctions are possible, US deputy Assistant Secretary of State for Iran and Iraq, Andrew Peek, told VOA News. Trump adviser Kellyanne Conway confirmed the possibility in a Fox News appearance Tuesday. The implied threats come just weeks before Trump has to decide whether he will certify that Iran is in compliance with the Joint Comprehensive Plan of Action (JCPOA) nuclear deal. 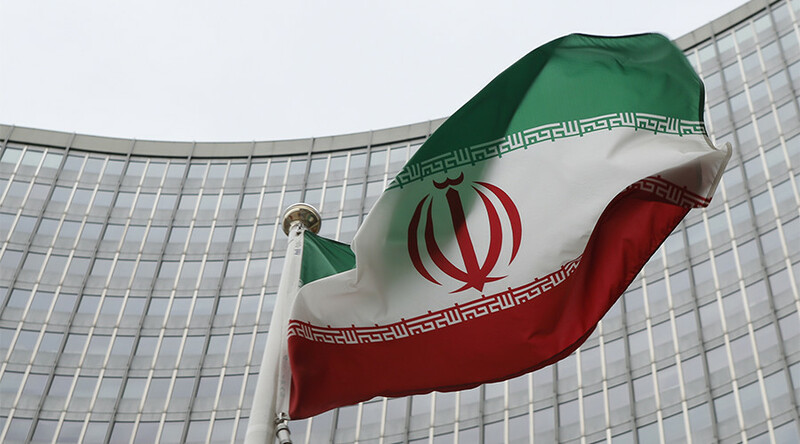 Despite Iran’s compliance, as verified by the International Atomic Energy Agency (IAEA), the Trump administration has already imposed sanctions on Tehran, allegedly over its ballistic missile research. 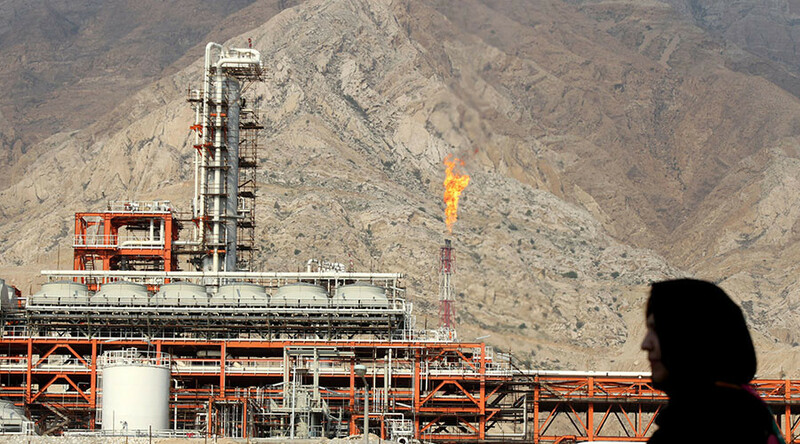 In October, Trump declined to recertify Iran’s compliance and announced additional sanctions. 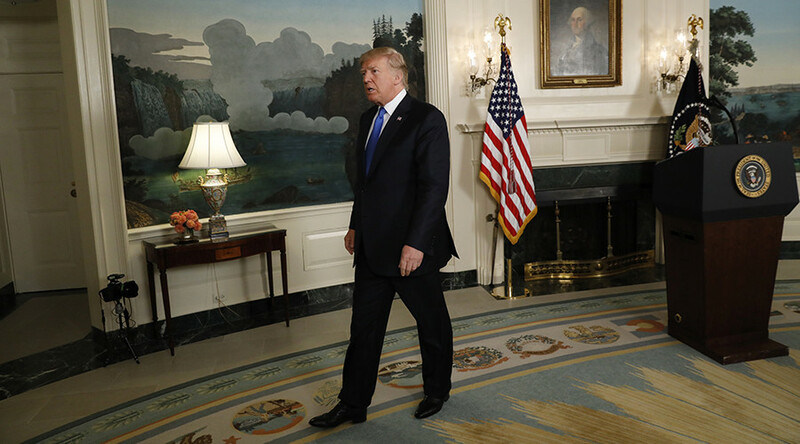 As the US media fixate on the protests and the White House hints at sanctions, a group of both neoconservative hawks and liberal interventionists are imploring Trump to intervene, behind a veneer of concern for ordinary Iranians. The Washington Post’s neoconservative blogger Jennifer Rubin featured a call by former ambassador to Turkey Eric Edelman to “make clear that the whole world is watching” and impose “cold war” style “targeted sanctions.” Rubin said Trump’s tweets threatening Iran “hit the right note,” marking probably the first time she has agreed with Trump on anything. 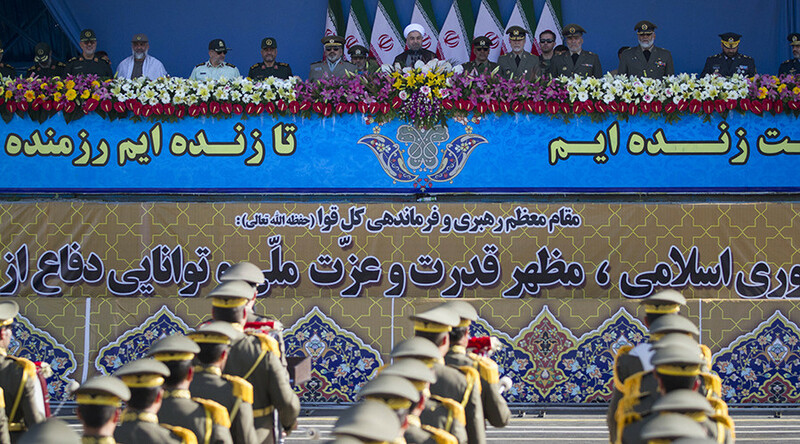 “What’s more important than public statements are US policies that can inhibit the regime’s coercive capacity and their ability to black out communications,” senior fellow at the Carnegie Foundation, Karim Sadjadpour, wrote in The Atlantic. As many journalists have pointed out, however, the pundits’ claims of concern for the well-being of Iranians appear to be hypocritical. Also, try to watch ***Bill Kristol*** condescendingly lecture @tparsi about what The Iranian People really want, and what's really driving these protests, without vomiting. How can MSNBC deceive its viewers by presenting Bill Kristol as an authority on what is driving Iranians? It’s incredible with what speed the disparate group of Iranian protestors that have poppped less than a week ago have already found dozens of representatives in the US who can tell you what exactly what they want. Lol @ politicians who didn’t support the Iran deal, pushed for more sanctions, supported the travel ban, and spouted war-mongering nonsense claiming to care about Iranians. I can’t handle Twitter today.